Save between 55% and 85% on your dental care. Book an appointment with Dental Departures for one of our quality-checked dentists in Puerto Vallarta and pay the lowest prices available–guaranteed! Visitors choosing to spend a dental vacation in the striking resort of Puerto Vallarta, Mexico, will find its mix of stunning natural attractions, old-town appeal and modern amenities the ideal combination for a perfect trip. In the 1960's the filming of Night of the Iguana, starring Liz Taylor, Richard Burton and Ava Gardner, brought Puerto Vallarta to international attention, attracting holiday-makers, artists and culture-vultures alike. With colorful markets and a beautiful seaside walk, Puerto Vallarta is more than just a beach destination, truly offering something for everyone. Puerto Vallarta’s close proximity to the US and Canada fueled the burgeoning art scene and it now attracts film-makers, musicians and sculptors alike. Along with vacationers seeking sun, sea and sand it is a heady mix of culture, heritage and glorious scenery. Activities all year round and a tropical climate have ensured Puerto Vallarta’s status as an established tourist destination. A safe resort destination, PV is now gaining a reputation for excellence in medical and dental tourism as well. 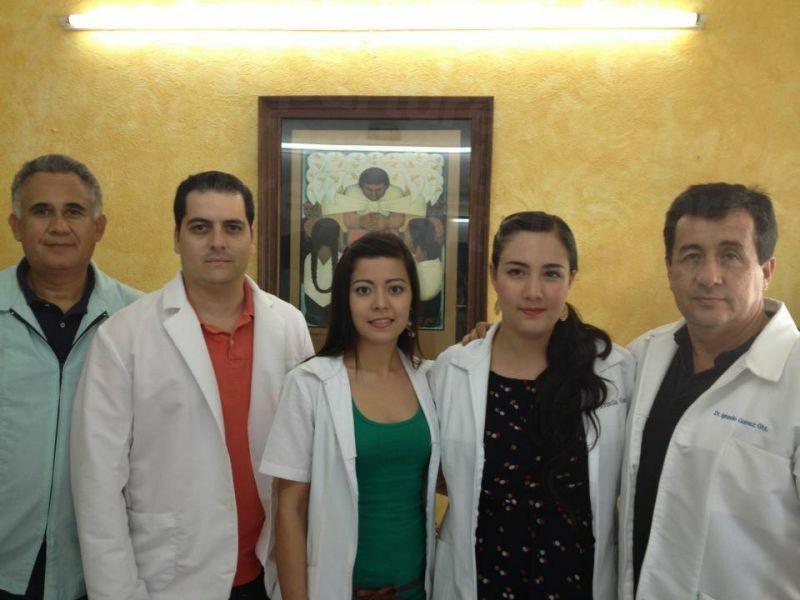 Thousands of visitors are discovering the advantages of traveling to Puerto Vallarta for their dental treatment. Beautiful location and hospitality aside, dentists offer the latest techniques in contemporary clinics at a price that makes the most expensive treatments at home so much more affordable here. 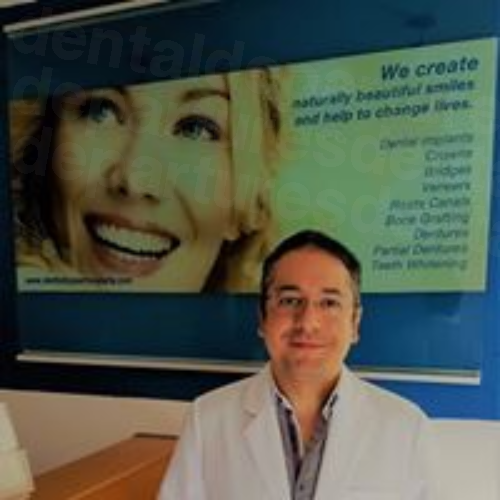 At Dental Departures, working with the best dentists in Puerto Vallarta, we can guide you and help you find the most suitable dentist for your needs. 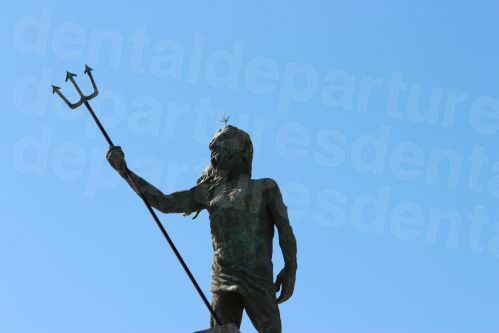 Puerto Vallarta is situated in the state of Jalisco, on the edge of the Pacific Ocean in the Bahia de Banderas (Bay of Flags). Puerto Vallarta is one of the most popular destinations in Mexico for North Americans and is particularly convenient to reach for those seeking dental treatment. US and Canadian travelers can get to Puerto Vallarta’s international airport in a matter of hours. 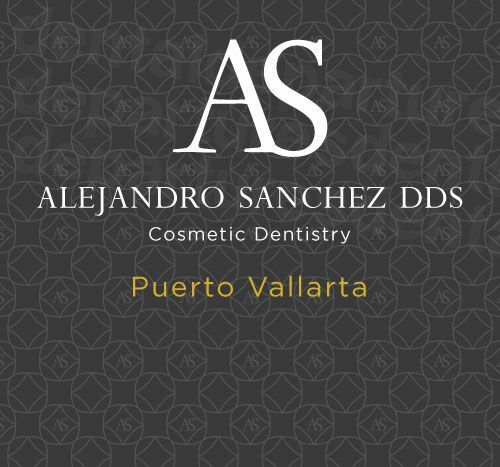 Why Visit a Dentist in Puerto Vallarta? With a 40 kilometer coastline of mountains, rivers and beaches Puerto Vallarta is enviably picturesque. The town has retained its traditional character, nestled charmingly in natural surroundings while catering expertly to the needs of modern travelers. Dental patients will find likewise, along with highly equipped clinics and knowledgeable dentists. The dental clinics we work with here have been subjected to our stringent background checks where we verify international accreditation, sterilization techniques, dentists’ qualifications, training and governing bodies. This offers our patients greater peace of mind on the quality and outcome of their treatments that would be hard to obtain when researching the information for themselves. The convenience factor of traveling from North America or Canada for dental treatment cannot be overlooked, particularly if multiple visits are required for implants and other complex treatments. Where Should I Stay in Puerto Vallarta? Accommodation in Puerto Vallarta is plentiful and varied. From beachfront condos to haciendas to five-star luxury hotels there are places to stay suiting all budgets. The Old Town, or Zona Romantica as it is known, is particularly popular. Free accommodation is provided by some of our clinics for certain treatments and discounted accommodation is offered by others who are partnered with nearby lodging facilities. Puerto Vallarta has a justifiably deserved reputation for safety; it's one of the most visited places in Mexico by North Americans and the town fathers have an avid interest in keeping its residents and visitors safe and secure. Along with the blue-uniformed federal or state police (Policia Municipal) and the traffic police (Transito), you will also find the white-uniformed tourist police (Policia Turistica). The tourist police are here to help you, even if just for directions. 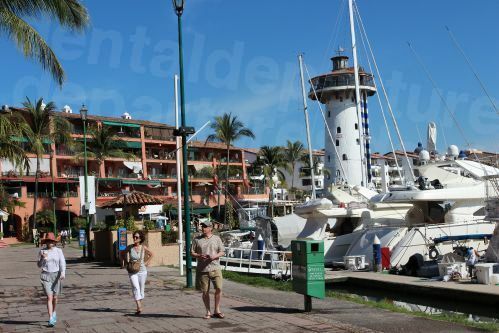 The residents of Puerto Vallarta are friendly and helpful, and you will find it quite safe to walk about the town at any time day or night. You will not want to miss Puerto Vallarta's Malecon, or seaside boardwalk, where town folk and tourists alike gather at sunset for music and a beautiful, relaxing seaside stroll. 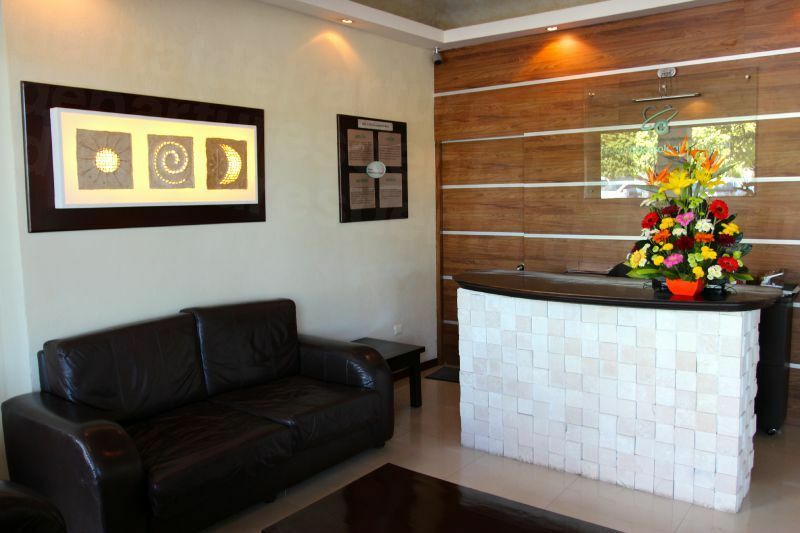 Provided you select the right dentist, the quality of care you receive in Puerto Vallarta will be every bit as good as the care you receive at home. Our commitment to ensuring our patients receive good quality starts with detailed background checks. We verify dentists' qualifications and experience, while personally visiting clinics to see for ourselves the techniques and standards they employ. Only when we are satisfied they provide treatment of the same quality as at home will we include them on our website. 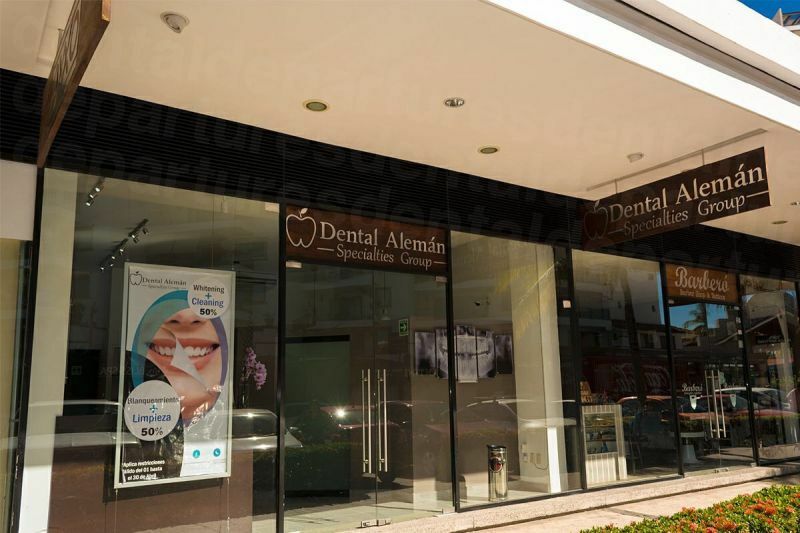 Dental Departures has assisted hundreds of patients in finding the best dental treatment in Puerto Vallarta at the most affordable prices. Our patients have posted hundreds of verified reviews online for you to compare quality and service. We guarantee our prices to be the lowest you will find anywhere. What Happens if Something Goes Wrong? Will my Dentist Guarantee the Work? Competition for overseas patients is strong in Mexico, so you can expect the treatment you receive to be of high quality. Occasionally though, things do sometimes go wrong, and we will do our utmost to make sure that we put it right. While no-one can guarantee dental work 100%, we can assure our patients are seen by a quality-checked dentist. All lab work (such as crowns, bridges and dentures) performed by PV's best dentists are also covered under warranty. Of the thousands of patients who have booked through us, less than 0.1% experienced problems with their dental treatment. We strive to ensure all our patients are completely happy with their clinical care and service; should a problem arise we aim to get it resolved as quickly as possible. No. As a popular tourist destination, Puerto Vallarta has been welcoming English-speaking visitors for decades. While, of course, Spanish is the main language, you will find English spoken pretty much everywhere: in hotels, shops, restaurants and our dental clinics. Most dental clinics prefer US cash as payment. However, some accept traveler’s checks, personal checks and debit/credit cards, although credit card payments may be subject to a small (typically 3-4%) processing fee. Check with each individual dental office as to their preferred payment method. It is unlikely the dental clinics will be able to bill your insurance company directly, but you may be eligible for reimbursement upon your return home. While your insurance company will probably not provide for travel expenses such as flights or accommodation, your money will certainly stretch much further than it would at home, enabling you to have better quality materials, for example. Check with your insurance provider before you book an appointment to see if they will reimburse you for out-of-network care. If they do, find out what forms or documents you will need to bring with you for your Puerto Vallarta dentist to complete. 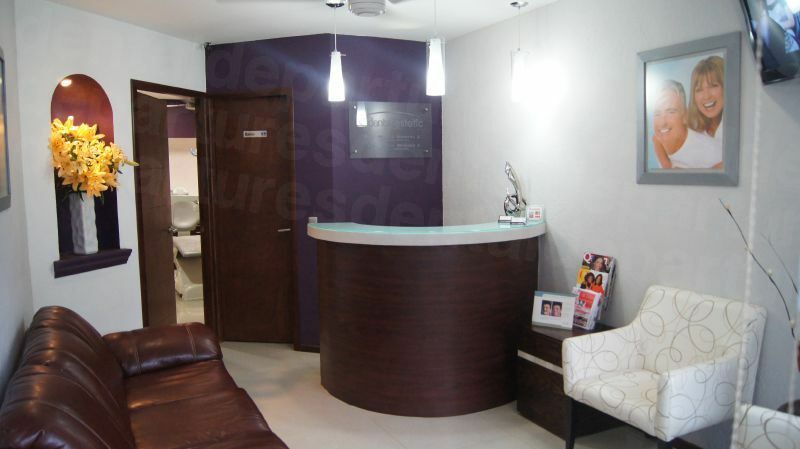 When is the Best Time to Visit One of Our Dentists in Puerto Vallarta? Puerto Vallarta is a year-round destination with events happening every month. Winter – December through to March – is peak season, when temperatures are not too hot. It is much busier then, so be sure to book your dental appointment well in advance. April and May, or October and November, are also good times to visit; the weather is still good and the town is quieter than in winter. Puerto Vallarta's low season is during the rainy season: June-September. It can be hot and humid during this time, although frequent downpours cool things off, and the season offers plenty of sunny days as well. In the low season, you'll discover great hotel discounts and lower-priced flights. Some dental clinics offer reduced rates during the low season. Is Puerto Vallarta Wheelchair Friendly? While some hotels are wheelchair-friendly, and some shopping areas manageable, downtown Puerto Vallarta is not, except along the Malecon. Many of the streets are cobblestone, the sidewalks steep and curbs lack wheelchair access. Local buses do not yet provide lifts for wheelchairs. Some of our dental clinics provide shuttle services from your hotel to your appointment, and we are happy to find one offering this service for you. Please contact us if you would like us to arrange this service. Puerto Vallarta is a popular destination, providing all the amenities you would expect from an established resort. The grumbles people may have are similar to a beach tourist resort anywhere else in the world. Some may find the beach vendors irritating, although others are happy to engage with them. For dental patients we advise you take the time to research dentists and clinics thoroughly. 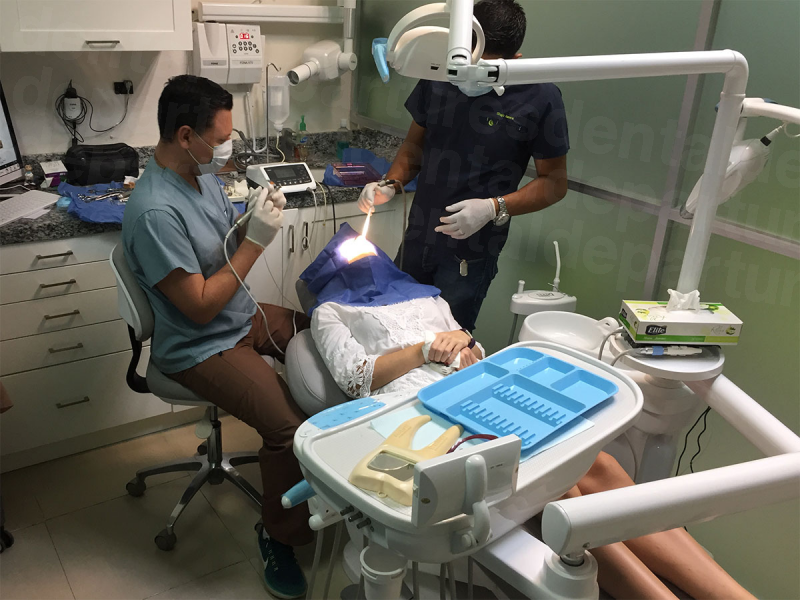 While all dentists in Mexico undergo general training, you want to make sure to find an appropriate specialist from an established clinic, especially if your treatment is complex. With our pre-screening and background checks, Dental Departures can help you narrow your search – and locate the right dentist at the right price. Sedation, which is offered as standard in the US and Canada (even for a treatment as simple as fillings), is not widely available in Mexico. The administration of gas (nitrous oxide) requires a licensed anesthesiologist and is a specialist service provided by some clinics. Local anesthetic is available, and for patients who suffer from anxiety, medication such as Valium can be requested prior to your visit. For patients who require full sedation, please contact us for information on clinics that provide this service. The cost is around $400-$600. Puerto Vallarta has much to offer in the way of day-to-day amenities as well as tourism options ranging from simple walks around town to longer sightseeing excursions. The vibrant cultural and art scene is reflected in the varied festivals held here throughout the year. From the Marlin Festival (deep sea fishing) to the Festival Gourmet (international food) to jazz, writers, film, photography and wine festivals, visitors of all persuasions are likely to find something here of interest. Art galleries, movie theatres and the recently opened Teatro Vallarta, playing host to both local and international theater productions, all contribute to Puerto Vallarta’s rich cultural heritage. Night owls will find late-night restaurants, bars, clubs and music venues; for shoppers, there's no shortage of malls, department stores and boutiques. Puerto Vallarta’s natural attractions – its many beautiful beaches sloping gently into the Pacific Ocean – offer a variety of activities including scuba diving, parasailing and water-skiing. The world famous Sierra Madre Mountains backdrop provides stunning views (and challenging hikes for the more adventurous). 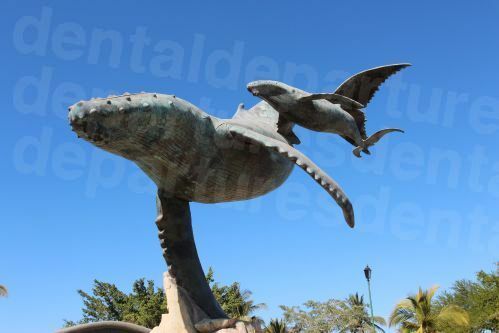 Most visitors fly to Puerto Vallarta for their dental treatment. If you are considering driving, it's best to take the border crossing at Nogales, then the Highway 15 toll road to Hermosillo. When driving anywhere in Mexico, it's best to stick to the toll highways rather than the secondary roads, and to travel during daylight hours. A recent law requires all drivers to have at least third-party insurance, and you will need to arrange this cover separately from your US car insurance. You can purchase online for around $10 a day). 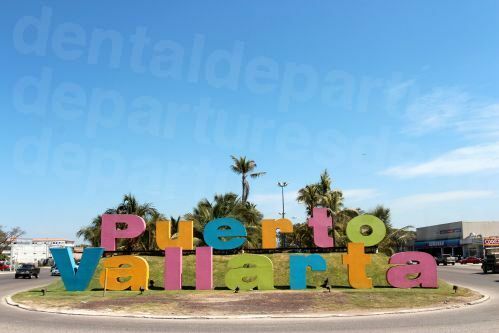 The nearest airport is Puerto Vallarta (PVR). If you are driving do remember to check the hours of operation of at your desired crossing, as not all are open 24 hours a day. No documents are required for entry into Mexico, but for re-entry into the US, a valid passport or passport card is required. How do I Book My Dental Appointment? Almost 1 in 3 Americans don't see a dentist regularly, but regular professional cleaning and check-ups are part-and-parcel of maintaining good oral health. Don't wait until you have problems. Save money while you are on your vacation and get your regular check-ups while you are away. It will save you a heap of trouble in the long-term. Book online at the Dental Departures website, call our free phone number, use our online chat or send an e-mail to us. We are always happy to talk to you about your dental treatment so please get in touch with us. 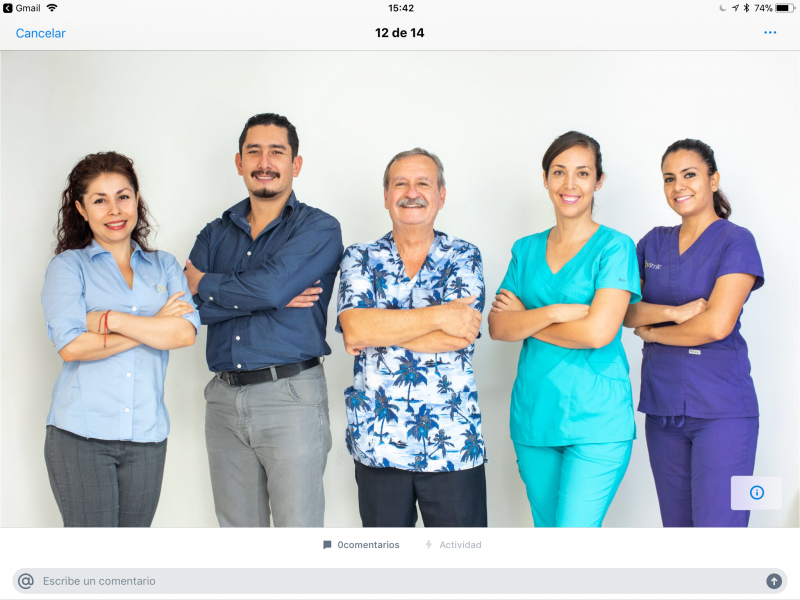 It's easy and free to use our services to find a dentist in Puerto Vallarta, read reviews, check-out clinic photos, compare prices and get a free quote. Book your appointment with Dental Departures and guarantee the best prices for your dental treatment.